Grateful thanks to all our Sponsors. Animal Crackers Country store on Bovey Tracey road out of Moretonhampstead. Both outlets open 7 days a week. the working dog world and who supply special prizes at some of the trials. range . They are major sponsors of the ISDS. Heard and Sendell Ltd General farm and garden supplies based in Tiverton. supplies, clothing etc etc. Visit them at Exeter Road Okehampton. farmers and the public. Several branches in the West Country. 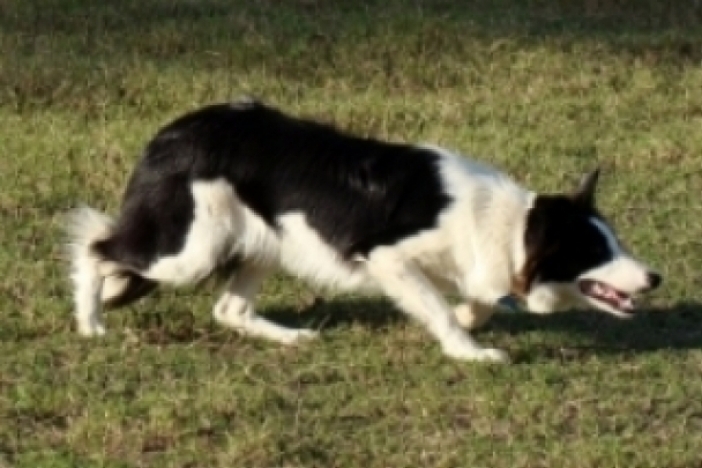 Southern Counties Dogs at stud, pups and part trained dogs often available. Sheepdogs Individual training lessons and dogs taken in for training.